The season of giving is near and we are kicking off the holiday savings early with 15% off all Nocturnal Prototype graphic t-shirts. Any Nocturnal Prototype graphic t-shirt design would make the perfect gift for that special art fanatic this holiday season. 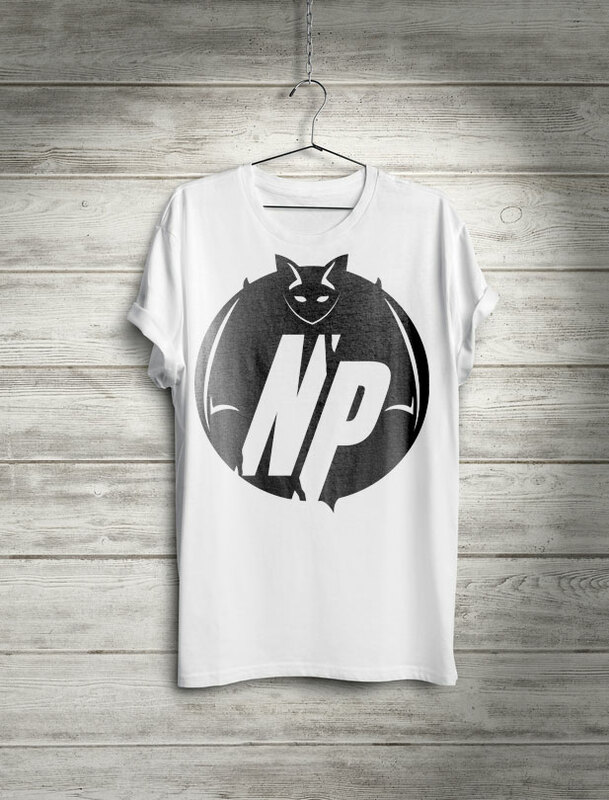 Click HERE to browse the entire Nocturnal Prototype library of custom graphic t-shirts and find the perfect gift of wearable art. Hurry, this offer is valid now until Thursday, November 6 2014. Make sure you use promo code RBHOLIDAY15 during checkout. Enjoy!